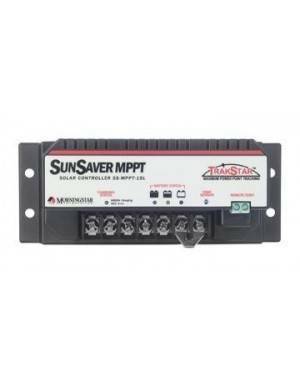 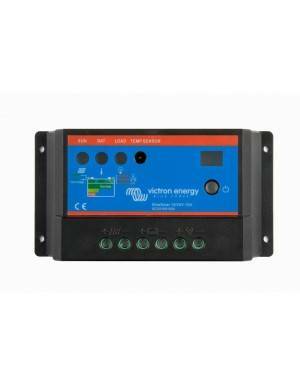 Solar charge controller manufactured by the well-known Morningstar brand. 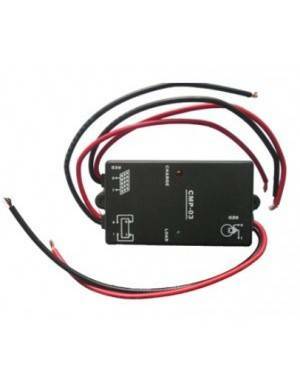 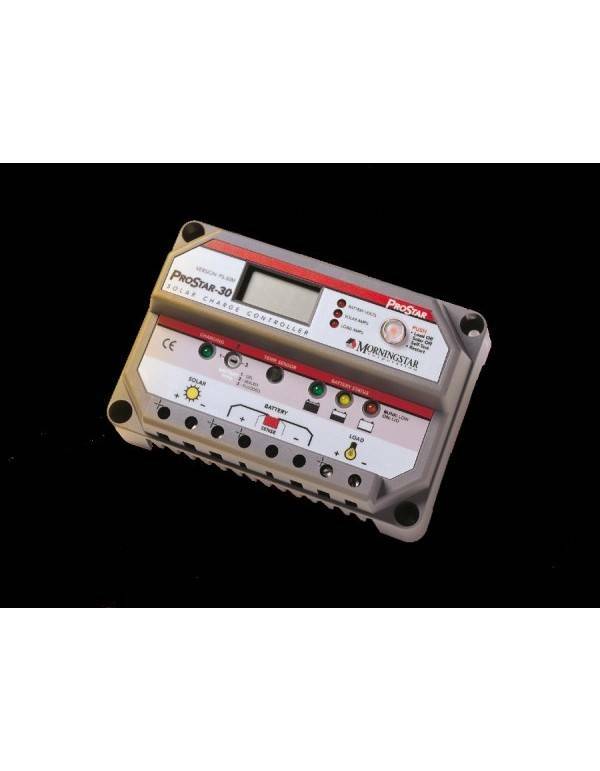 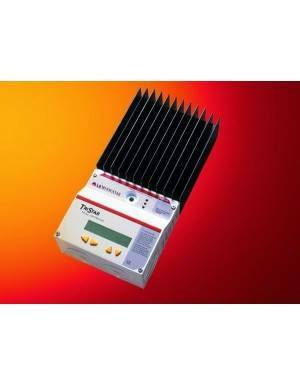 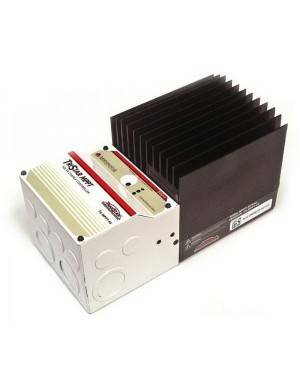 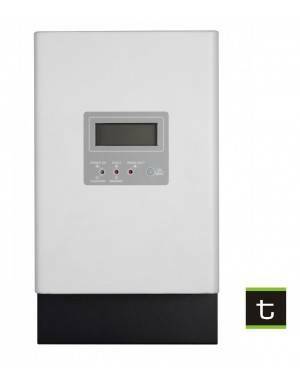 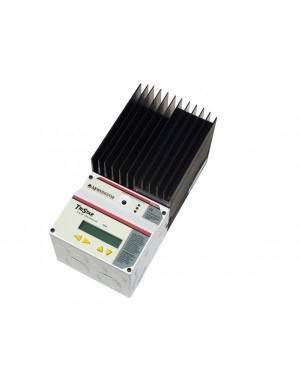 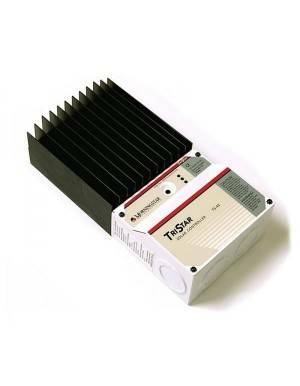 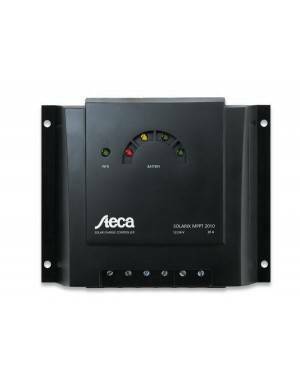 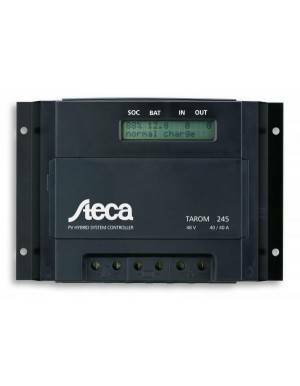 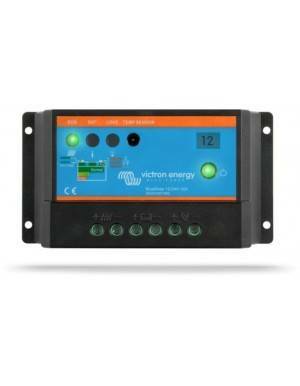 The ProStar model of 15A is ideal for controlling the load of one or several photovoltaic solar panels of 12V or 24V. 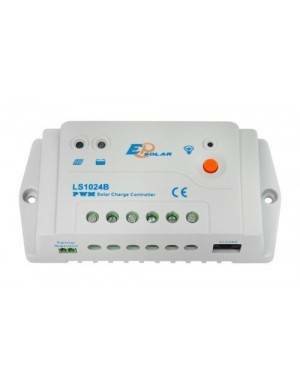 It is highly recommended for battery life prolongation.